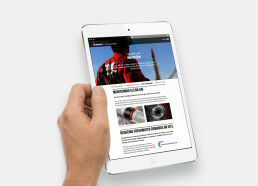 Weatherford is a prestigious oil and natural gas service company, spanning over 100 countries worldwide. 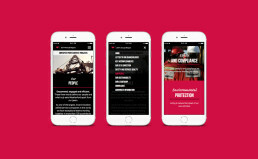 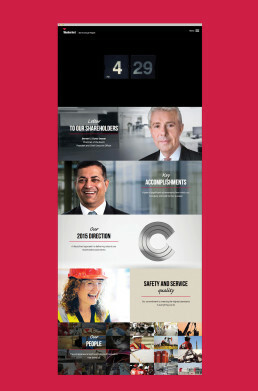 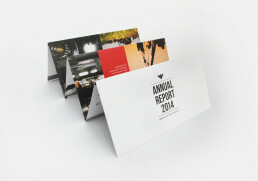 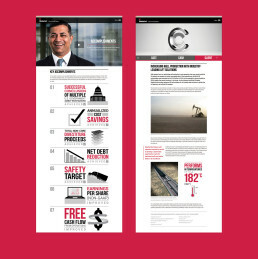 The task for this project was to design a digital annual report, to exhibit Weatherford’s activities and achievements of 2014, whilst encouraging potential shareholders and investors. 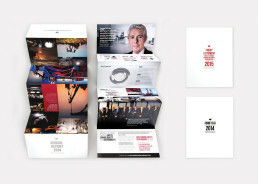 Designed whilst working at Oakwood Agency (Bristol).